Subaru Outback DPF fault | What Car? 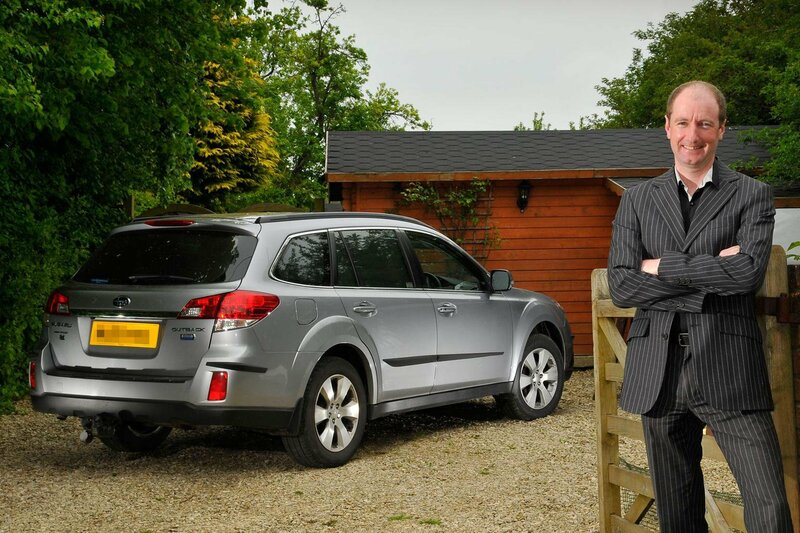 In July 2012 the diesel particulate filter (DPF) on Clarke Uren’s 30-month-old Subaru Outback started to play up. Well, that’s what the dashboard warning light seemed to be telling him. Clarke booked in his car with Subaru dealer Vale Motors in Wincanton. It was the first of many visits over the next eight months. However, try as it might, Vale simply couldn’t get to the bottom of the problem. During countless attempts, the dealer’s technicians reset the DPF light, installed software upgrades, replaced a vacuum pump and fitted new injectors – all to no avail. Clarke was convinced the DPF itself was to blame and should be replaced. DPFs need to clear themselves on a regular basis, and the best way is to do some high-speed miles. If you don’t, they can become clogged. Clarke, however, drives 100 motorway miles a day, which should have done the job. Vale Motors told him the car’s onboard computer said otherwise, despite giving no solid clues as to what was really wrong. Requests for technical support from Subaru UK fell on deaf ears. Soon after, the Subaru suddenly started to behave even more strangely. The DPF light reappeared and the engine management, ABS and parking brake warning lights started flashing. The baffled dealer reset the system yet again and sent him on his way. It was clear no cure would be found without some heavyweight support, so we asked Subaru UK to put its diagnostic experts on the case. A day later, Vale called Clarke, informing him that it would replace the entire diesel particulate filter, something he’d been asking for all along. It even lent him the service manager’s car while his Outback was in the workshop. There followed even better news. Not only did Vale replace the system free of charge, courtesy of Subaru UK, its service team also put the Outback through a 260-mile test, which it passed with flying colours. Take photographs and video footage of dashboard lights and other problems, and record dates, especially if the faults are intermittent. If your dealer can’t diagnose the problem, do your own research to see if other owners have had similar issues. Online forums are a good place to start. Send all your evidence to the car’s maker, and if this doesn’t get you anywhere, seek an independent expert opinion. 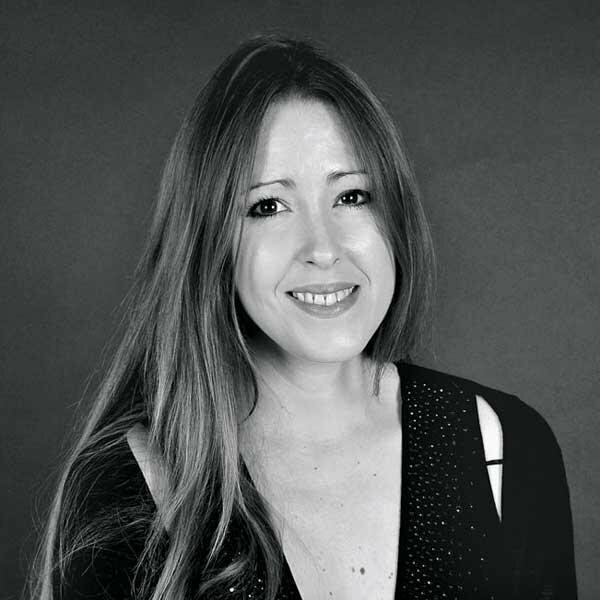 If you need our help, email us at helpdesk@whatcar.com with a details of your problem and a head and shoulders photograph of you.